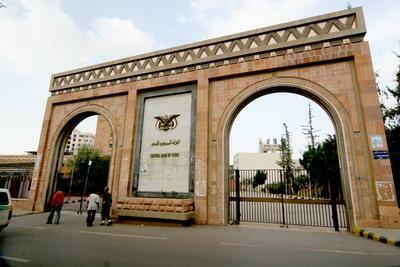 almotamar.net - An economic report mentioned Wednesday that the total of the unified budget of the commercial and Islamic banks in Yemen has achieved a rise by 2012% last August compared to the same month last year. almotamar.net - A meeting was held at the Free Zone in Aden included the Saudi Group Mabruk of Al-Amoudi that is decided to construct a sugar factory at the free Zone of Aden at a cost estimated at $300 million, the leadership of the Islamic Bank which finances the project and the German company of BMA specialised in manufacturing equipment and machines of sugar factories. almotamar.net - A World Bank (WB) $50 million grant agreement to Yemen for institutional reform was signed in first initials in Washington Tuesday. The grant to Yemen is for supporting the government of Yemen in carrying out the agenda of national reforms that come as translation of the president's election programme.